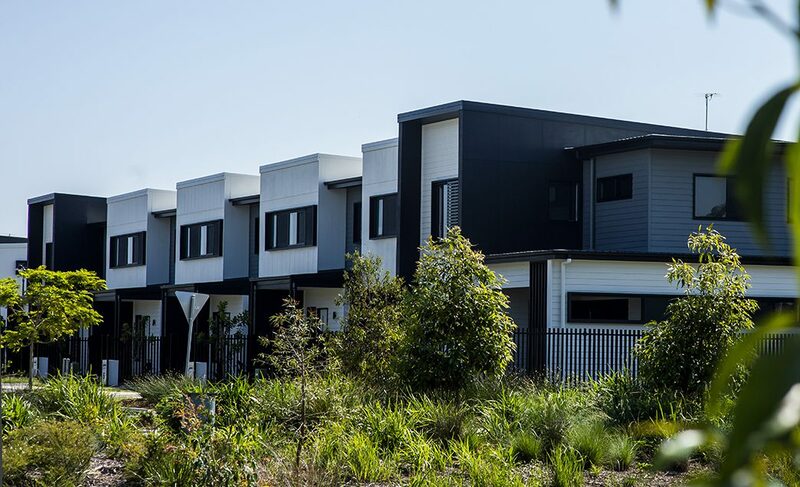 Lure by Mosaic Property Group delivers a modern twist on traditional living, with 36 beautifully designed freehold terrace homes built on the doorstep of Moreton Bay. Effortlessly combined modern sophistication with timeless appeal. 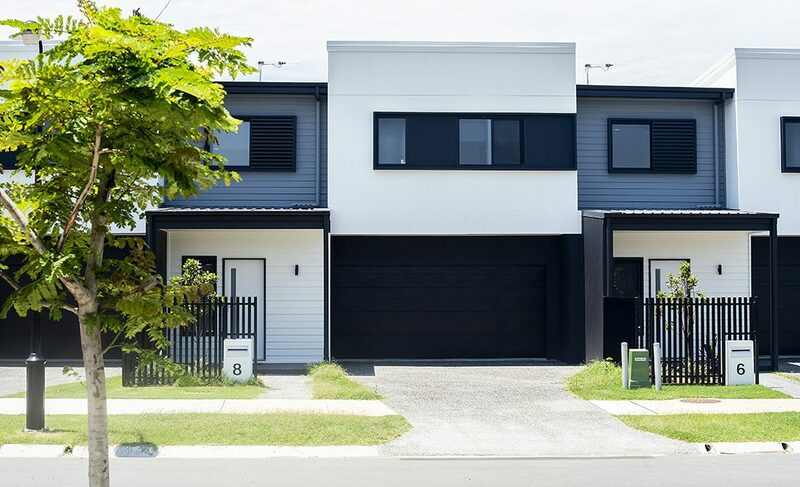 Effortlessly combining style and functionality, Lure offers buyers a housing option that wasn’t otherwise available within the master-planned Newport community. 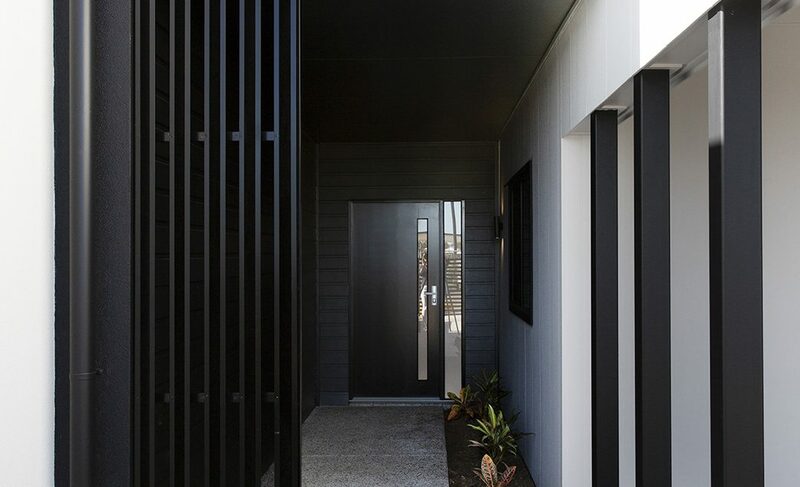 The traditional terrace design was adapted to fuse today’s love of open-plan living and indoor-outdoor lifestyles with the needs of modern families. 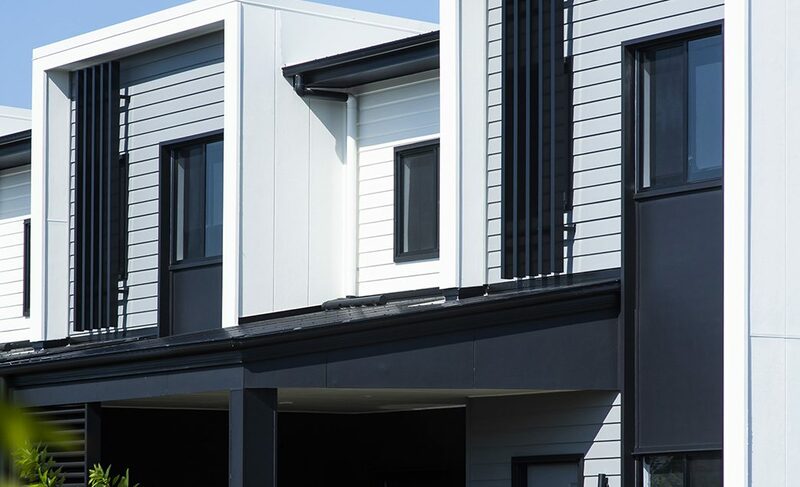 These high-quality terrace homes in a true freehold ownership structure provide a genuine alternative for many buyers offering the best of both worlds – the benefits of low-maintenance townhouse living, without a body corporate. 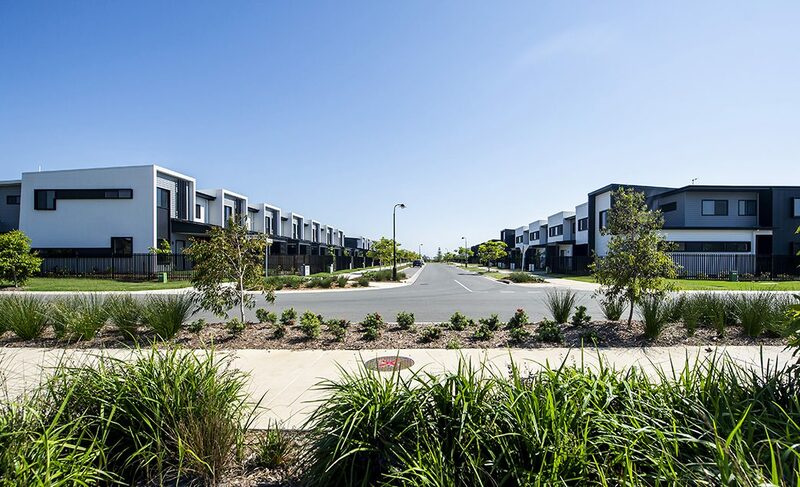 This form of development is the “missing middle” option in many master-planned communities. 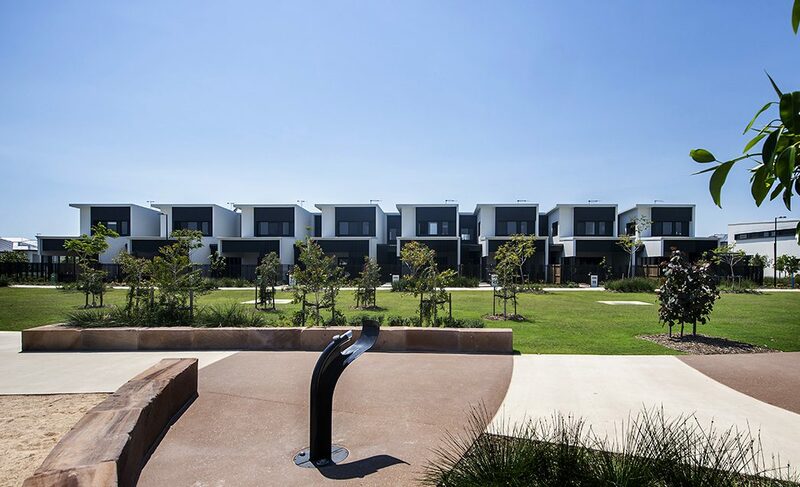 Lure comprises 20 three-bedroom homes and 16 four-bedroom homes. 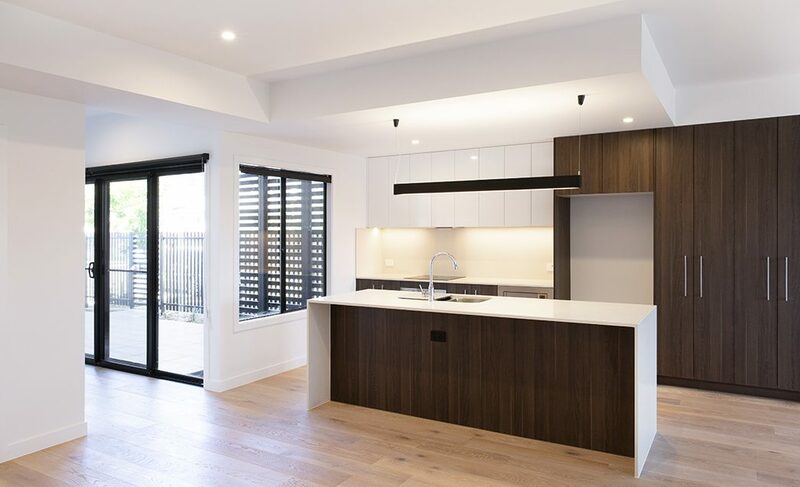 Featuring either three or four bedrooms plus a study, extra storage or an additional multipurpose room, all the homes in this urban oasis skillfully integrate indoor and outdoor living spaces to maximise privacy and space, providing plenty of room for the kids to play or the dog to run. 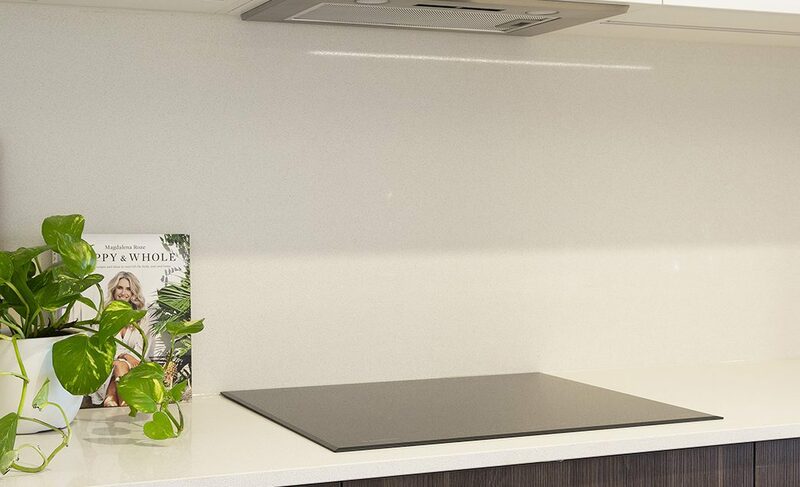 The aim of the project was to combine simplicity and stylish functionality, with a touch of luxury included. With high ceilings and large windows, natural light fills the free-flowing timber floor plan. The seamless integration of indoor and outdoor living spaces and large covered terraces delivers spacious entertainment areas. 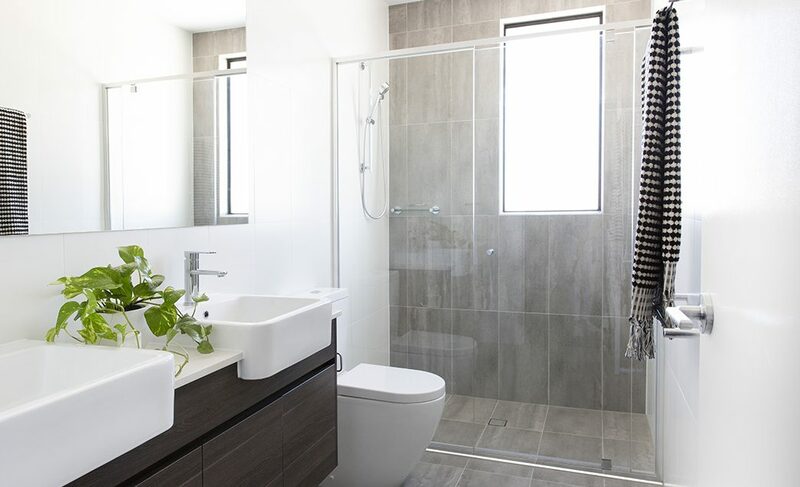 Superb kitchens, luxurious bathrooms and generous storage space create contemporary homes with sheer comfort and style in mind – plus the bonus of little on-going maintenance. 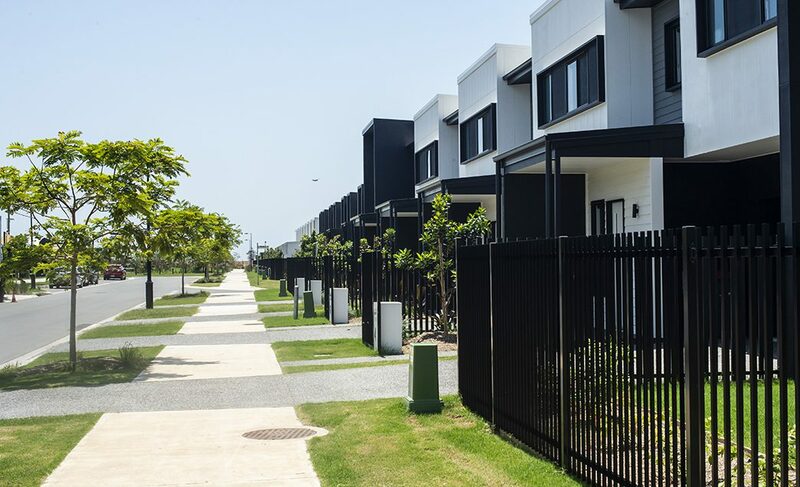 Lure’s sustainable initiatives included energy-efficient LED lighting and appliances, solar shading and high thermal performance construction materials, as well as designs that enhance cross ventilation and natural light, thus reducing electricity usage costs. Rainwater harvesting is also implemented where possible throughout the development. 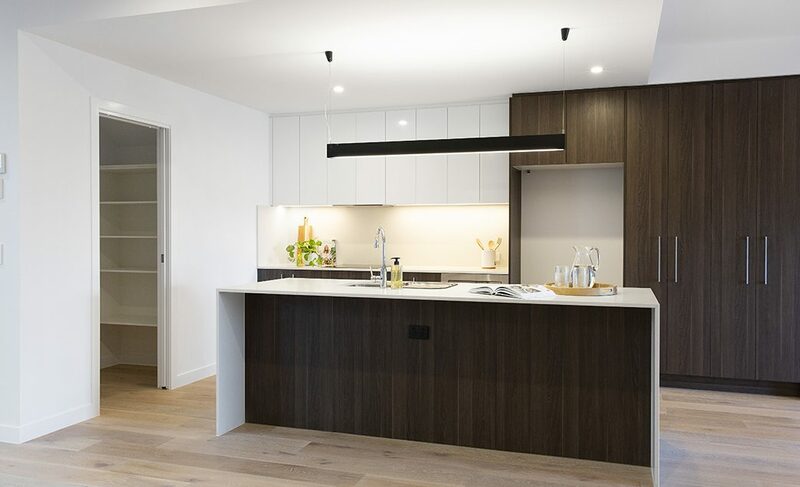 Every home is a harmonious blend of quality and simplicity, embracing stylish functionality and incorporating the finest aspects of open plan living with luxury inclusions, superbly crafted interiors and premium style finises.